During the last mile of the 2017 Boston Marathon, Shadrack Biwott was in agony. His toes were bleeding, his entire body was screaming in pain, but it was imperative that he keep running -- a fourth-place finish at a major marathon was within sight. For an unsponsored runner like Biwott, there was a professional contract on the line. 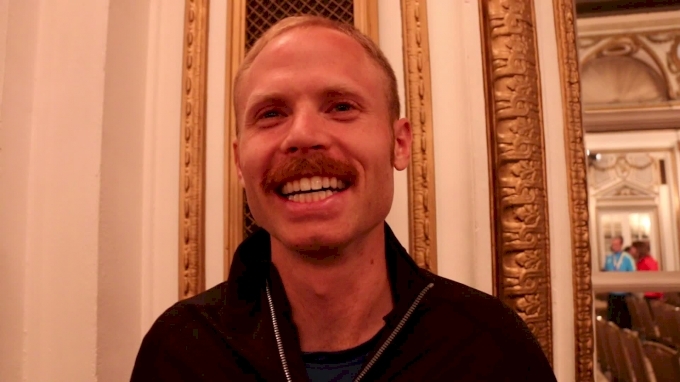 Nearly seven months later, the 32-year-old can look on that moment as an integral pivot in his career; the runner is now a Brooks-sponsored athlete training for a podium finish at Sunday's New York City Marathon. For many athletes, though, the pressure of competing for a sponsorship might have proved too tough -- especially in a marathon, an event for which athletes spend months training only to have a single opportunity to prove themselves. Instead of letting the pressure crush him in Boston, Biwott used it as fuel. 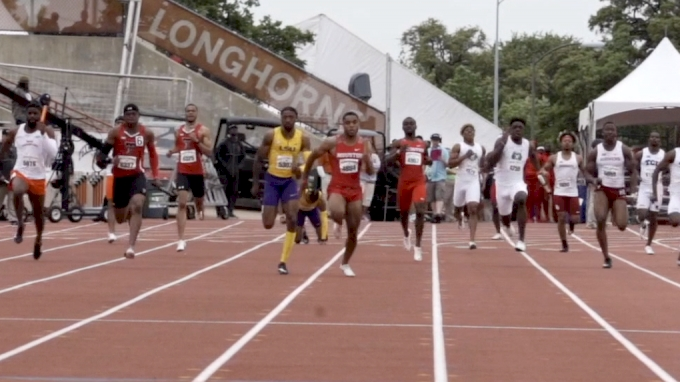 "I was in a tough spot," the 32-year-old told FloTrack. "I had to do very well in Boston, and when you have that kind of pressure, most of the time you run terrible. But I think for me, I was able to take that pressure and use it to my advantage and just know that I had to do well, but not take it as the end of the world if I didn't do well. "I took that and used that as my energy, kept chipping away and not worrying about it too much." While "chipping away" at the distance during the final moments of the race, Biwott was riding a confidence high after passing several competitors in the previous miles. The bleeding toes, the exhaustion, the tired muscles -- that could wait. A breakthrough was in the making. When the Kenyan-born American crossed the finish line in fourth place in a time of 2:12:08, Biwott knew he had accomplished something that could be transformative for his career. "I was in pain, but I was so excited," he said. "It was a different feeling knowing that it could have gone south and I wouldn't earn a sponsorship, but I used that day and it changed my life. I have a sponsorship now. I have a good coach, training is going really well, and life is good now." 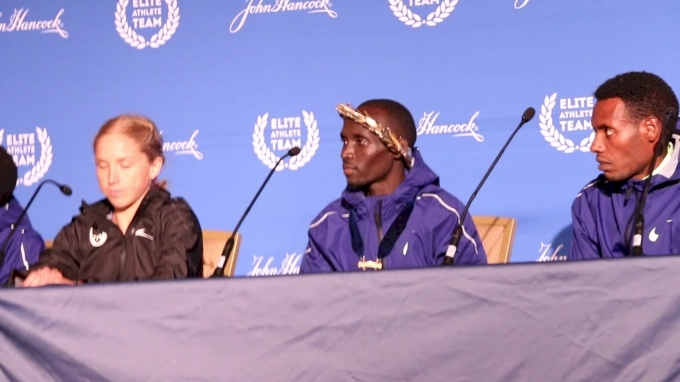 After the Boston Marathon, Biwott was signed to the Hansons-Brooks Distance Project. He lives in Folsom, California, with his family -- his wife Kathy and their two children Xavier, 10 and Eve, 5 -- but travels to Rochester Hills, Michigan, for training stints with the group. He works with long-time friend and coach Kevin Hanson. Prior to joining the team, Biwott trained without a shoe sponsor from January 2017 until the end of April. Prior to January, Biwott competed as an ASICS athlete, but the brand didn't re-sign him when his contract ended in December. The decision to join the Hansons was an easy one for Biwott, who has known Hanson for several years as a friend in his corner. Biwott even remembered receiving encouragement from the coach before last year's breakthrough at the New York City Marathon. "It's so difficult to find genuine people nowadays," Biwott said. "So if you find one, then you have to cling to them and run away, and that's what I basically did. He's always supported me and cheered me on. He's such an honest guy, he tells it like it is, he doesn't beat around the bush, he cares about the sport. Those were the things that I looked into when I made this decision. "It's so good to know that there are some good people out there that can give you hope and make you want to live one more day." In 2016, Biwott had some of the best performances of his career, including a seventh-place finish at the Olympic Marathon Trials and a fifth-place finish at the New York City Marathon, where he ran his personal best of 2:12:01. Boston earned him a contract, but New York was the race that gave him an education. "That race changed my running career," he said. 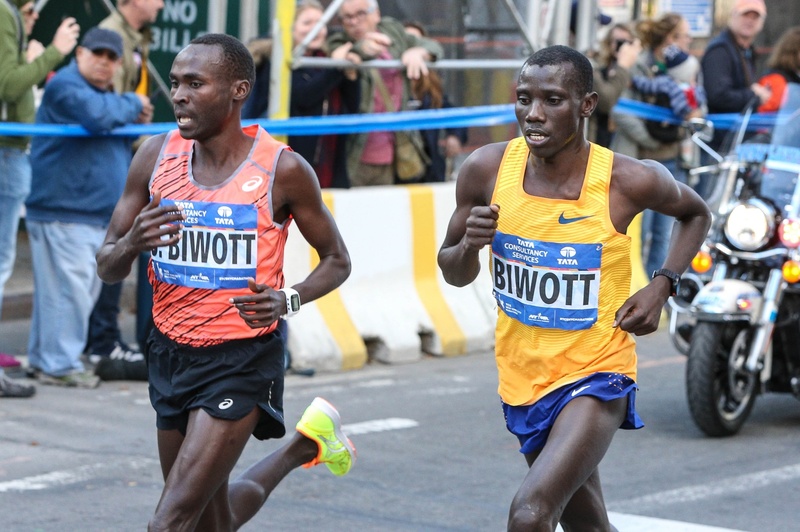 In New York, Biwott finally felt confident that his body was adapting to the distance. In his earlier years of marathon training, he ran 90 miles a week, but gradually started to build to 100-110 before New York. Instead of fighting constant fatigue, his body was gaining strength. Instead of running scared, Biwott focused on what he could control. "Some people can get the marathon right away, but for some people it takes a long long time to figure out," he said. "So I'm not saying that I've totally figured it out, but with the knowledge I took from New York and Boston, I think I'm in a better place now." At one point in his career, Biwott swore that he'd never run another marathon ever again. 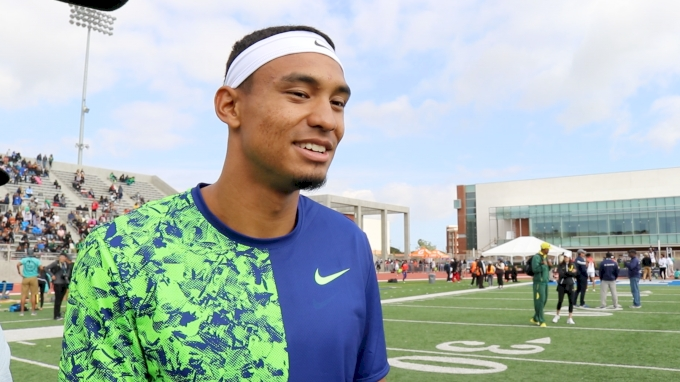 After graduating from the University of Oregon in 2009, he joined the Oregon Track Club. In 2011, he made his marathon debut in Los Angeles, where he finished 10th overall in 2:20:28. "That was the worst race of my life. I literally cried during that race," Biwott said, laughing at the memory. "After that, I said there's no way that I'm doing another one." But Biwott returned to the distance in New York later that year. Still naive to the intricacies of marathon training, he said he didn't practice fluid management prior to the race and dropped out around mile 22 from exhaustion. After New York, Biwott questioned whether he was cut out for such a demanding distance. But two years of consideration and some encouragement from his older brothers gave him the confidence to try again. "I learned pretty early that you can cry about it for a day, but you have to let it go quickly," Biwott said. "I just knew that I should never quit on myself." 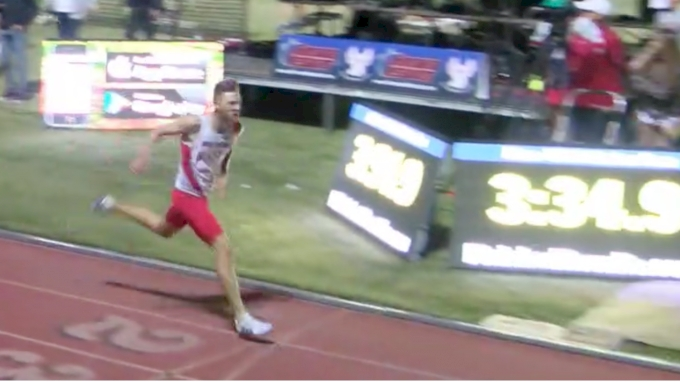 The decision to continue led him to a successful stint with the Mammoth Track Club where he improved tremendously and earned a spot on the half marathon world championship team in 2014. The best athletes I've worked with are NEVER satisfied. Always striving for more. If you're not looking forward you're heading backward. Eventually, he found the ideal training situation in Folsom where he comfortably trains alone and works with coach Hanson from afar until he joins the group for occasional two-week periods in Michigan. Heading into this week's New York City Marathon, Biwott said he is feeling strong while running more miles than ever before (120-130 miles per week) and executing workouts that are beginning to feel easier with the guidance of a coach with whom he feels comfortable, all of which combine to give him confidence. "I feel really good. I would even venture to say the best I've ever felt heading into a marathon," he said. In Boston and New York, he finished just shy of the podium, and will be aiming for a top-three placing this Sunday. The race could finally be the performance where it all comes together. But either way, Biwott will still tell you that life is good. "I've been lucky that I've aligned myself with good people whose agenda is to move forward. I'm so fortunate," he said. "I have a really good feeling about New York. The training has been incredible. I'm running all of the paces I need to run and it feels easy. I'm not killing myself. I have a good one in me."